Thank You for visiting our website. We use the most updated equipment and technology. Our attention to detail is second to none. We pride ourselves on customer satisfaction. 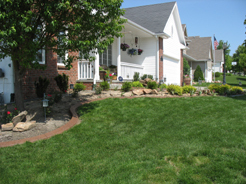 We look forward to creating a unique look for your property! 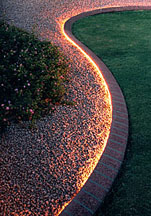 Take a moment to explore the types of curbing we offer, along with our portfolio. Be advised, these are real pictures of our curbing and not a pre-made website like some competitors use. Serving Omaha, Council Bluffs, Lincoln and surrounding areas.